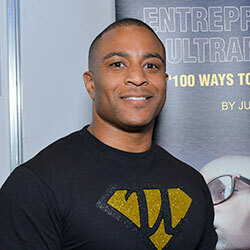 Julian Hall is the CEO of Ultra Education, a company that specialises in teaching entrepreneurship to 7 – 18 year olds in schools and clubs across the country. Julian has been with us since the start of Ultra Education back in 2014, and they currently use our Web Hosting package with the Plesk control panel. In terms of the hosting requirements for his business, Julian states that “We need a stable host with minimal downtime and timely support”. 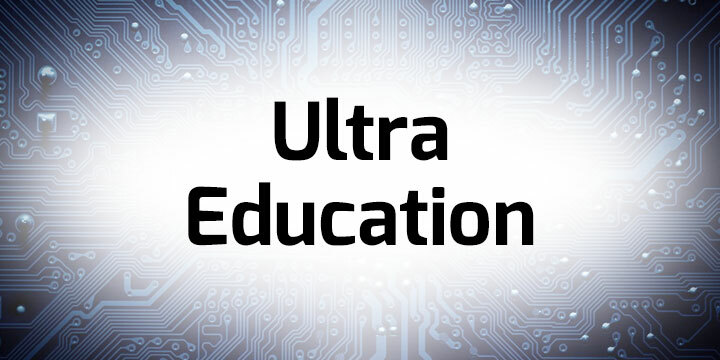 Ultra Education rely on the services that Unlimited Web Hosting provide a great deal, as Julian says “If something goes down or breaks it’s mission critical that we get the service and support offered by UWH”. Happily, Julian rates our prices, our services and our customer support 10/10, and as a result he has recommended our products to a number of other businesses. In the future, Julian is interested in UWH providing web development services, and he would like to see us providing greater telephone support. As with all of our customers suggestions we will pass this on to the management and our development team. Please take the time to check out the Ultra Education website and social media channels at the links below.